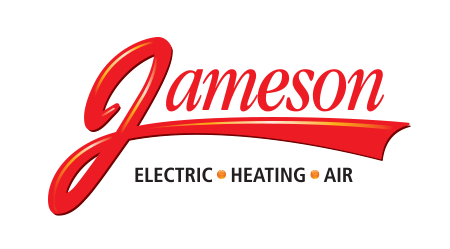 Jameson Electric, Heating and Cooling will never share your personal information with other companies without your permission. 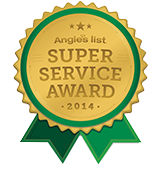 We will not sell, rent, loan, trade, or lease any personal information collected from our site. We only share your personal information (name, street address, e-mail address, and phone number) with staff members who need the information to fulfill your requests for information about our company, products and services.